The Xperia X Compact joins the larger sibling with the same camera but a smaller, plastic build aimed at buyers' sudden love for smaller phones. Sony may finally have built the flagship it needs to get a look from American buyers. 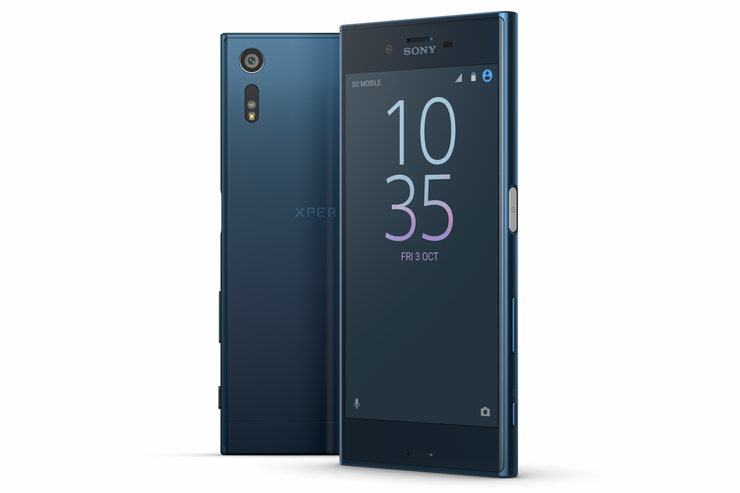 The Xperia XZ, announced Thursday at the IFA Conference in Berlin, packs a 23-megapixel camera into a svelte, metal package. And that name isn’t a random coupling of letters. 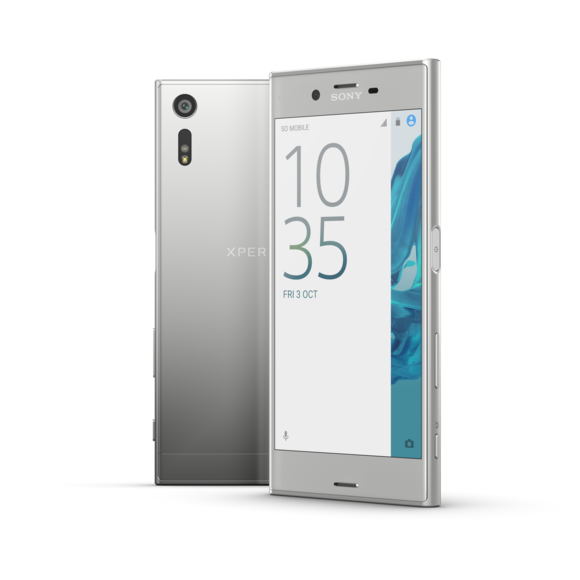 The XZ represents a philosophical merger between the Xperia X line, which focuses on design, and the Z line, which focuses on camera prowess. So now we have the XZ flagship phone—a package that Sony hopes will pique the interest of U.S. buyers. On the camera front, Sony is relying on a triumvirate of sensors that help you capture the best image in even challenging situations through the company’s color-, light-, and motion-sensing technologies. On the spec front, the XZ won’t blow away any competitors with a 5.2-inch, 1,920 x 1,080 resolution screen, a Snapdragon 820 chip, 3GB of RAM, 2,900 mAh battery, and 32/64 GB storage options. It also includes a 13-megapixel camera on the front for some potentially nice selfie shots. The Xperia X Compact sticks to the design aesthetic of the XZ. The XZ’s sparring partner is the Xperia X Compact, which is targeted at folks who may have been inspired by Apple’s sudden love of smaller phones. If nothing else, the Xperia X Compact should be easy to hold for one-hand operation. The polycarbonate build contains a 4.6-inch screen, 23-megapixel rear camera, and a 5-megapixel camera on the front. Sony also opted to integrate the fingerprint reader for the phones into a side-mounted power button. Sony says the XZ will be available in the U.S. in October, and the X Compact later in September. It will take a lot of Sony marketing muscle to compete with the likes of Samsung, but there are certainly people who may be tempted by Sony’s reputation for camera performance. Disappointingly, both phones will ship with Android 6.0.1 Marshmallow instead of Nougat. No details were offered about when these phones may get the update. The story behind the story: Sony has long had a weird strategy for the U.S. smartphone market. In short, it’s been essentially a no-show in the States for a number of years. The company has never struck the carrier partnerships necessary for success here, ceding that field to Samsung and the likes of Motorola’s Droid line for Verizon. Sony clearly has the talent to make good (although expensive) phones with exceptional cameras, but it’ll need to find a way to get attention from those who prefer high build quality and a good camera, but don’t want an iPhone or a bloatware-infested alternative.